An engaging game with colorful graphics and nice sounds! If you’re into tickling your nerves, join us and try your luck! To win, you’ll need quick wit that can count fast. for 100 seconds as possible. Invite your friends to join the tournament so you can measure your wits against each other! Earn more experience and bonuses to your own strategic advantage! You’ll be able to count parking fees and interest rates in no time! 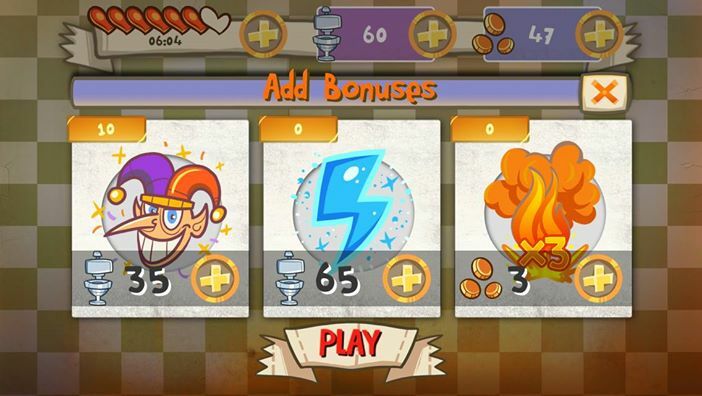 You don’t need to connect to Facebook to play, but you can earn additional bonus points and challenge your friends on Facebook! 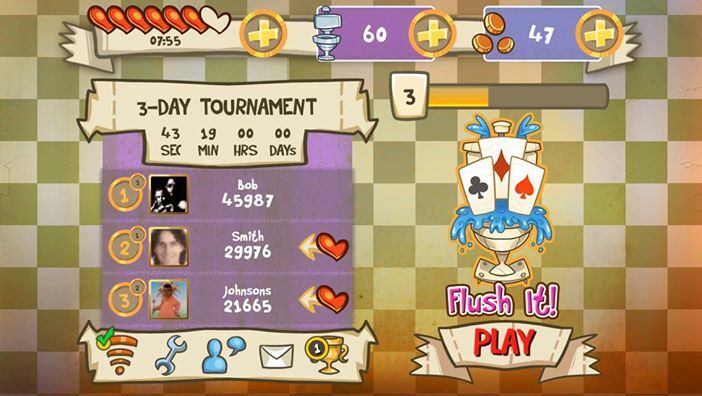 Once you connect to Facebook, you’re able to play Flush It both on your device and on your computer. You will receive bonuses for your achievements, as well as prizes for winning the tournaments. 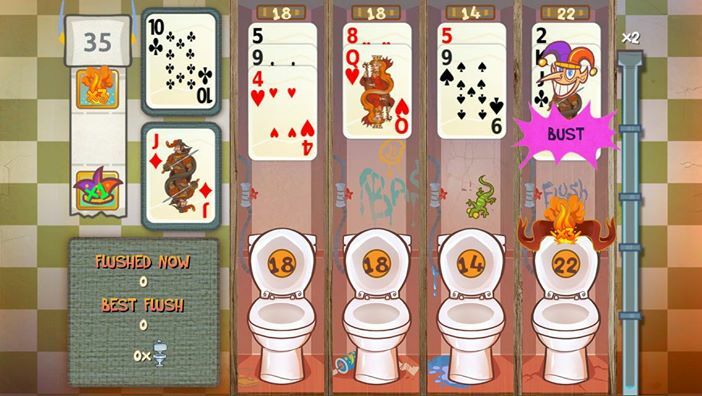 Play it, Flush It, enjoy it!